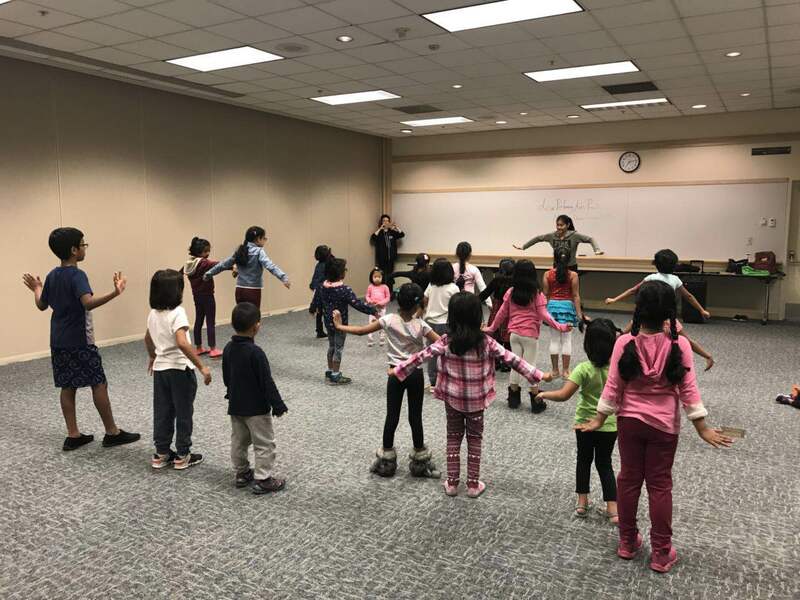 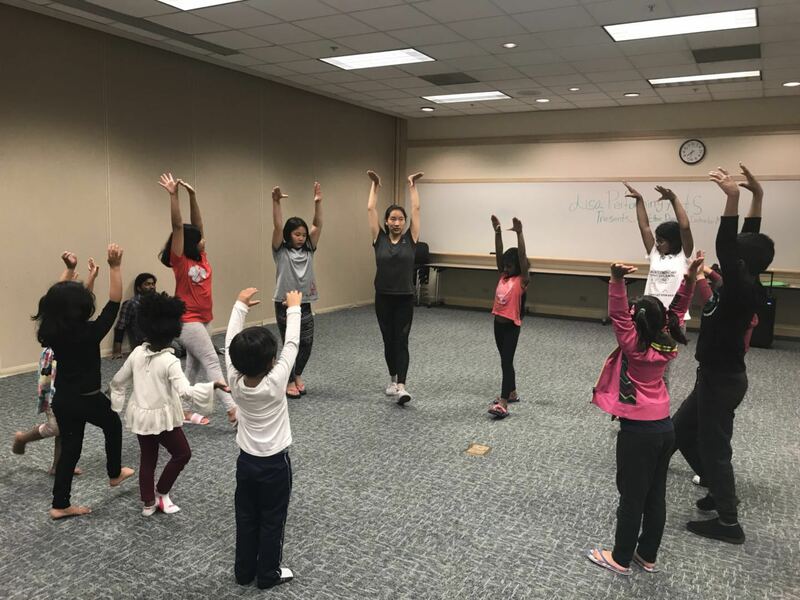 We have collaborated with the Alameda County Main Library to spread multicultural awareness through the performance arts. 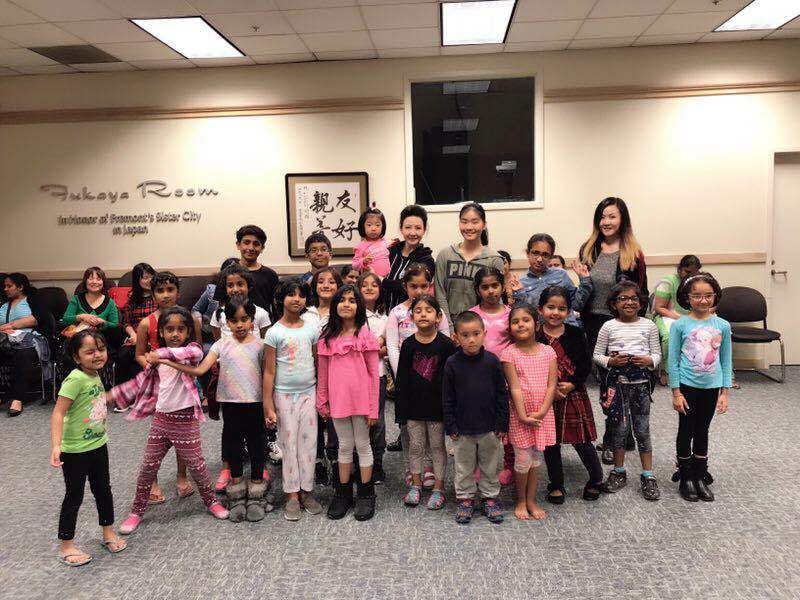 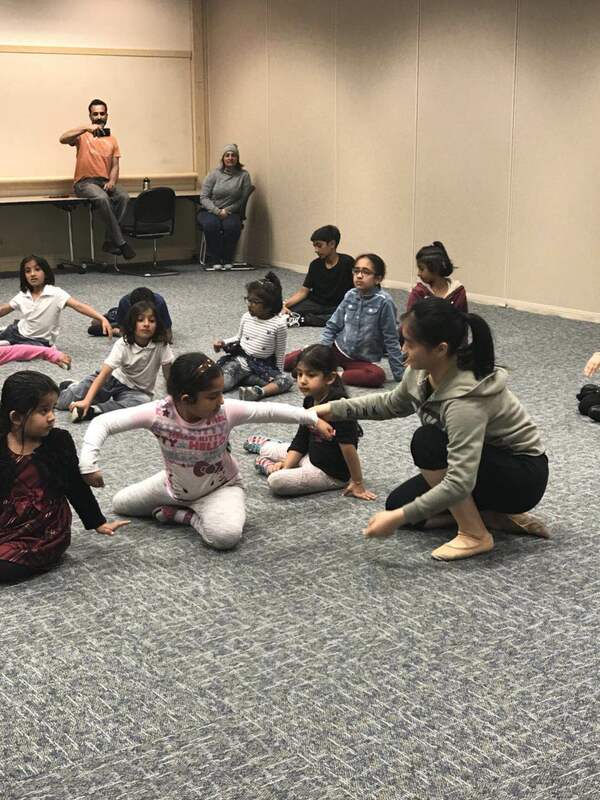 Our goal is to empower the next generation to work as a community and be aware of different cultures through the artform of dance. 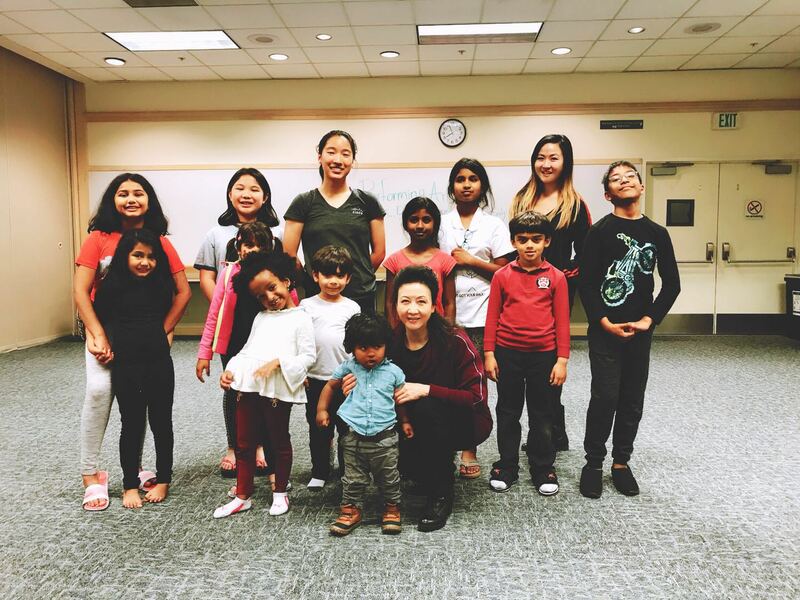 We are teaching free dance workshops on the 1st Tuesday of every month where we will be introducing a different ethnic style each month. 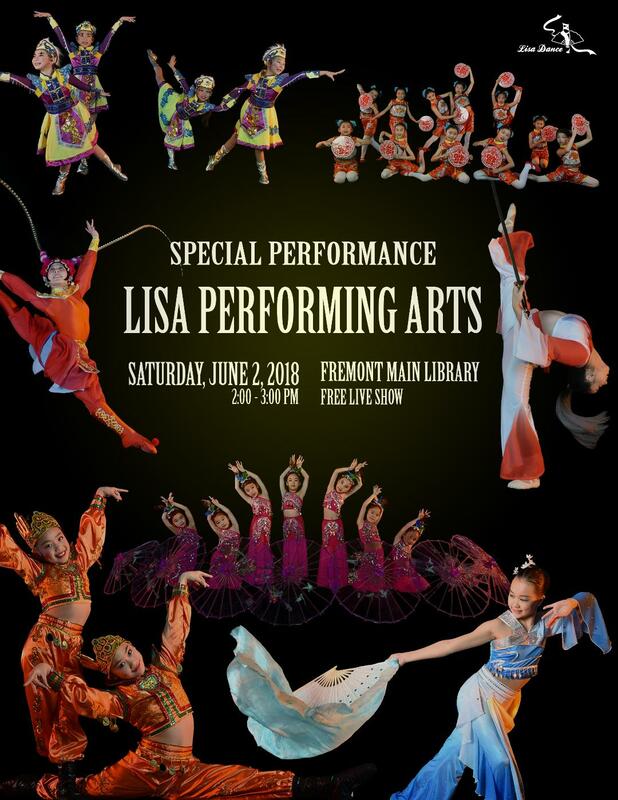 We will be featuring a special performance to launch the summer program at the Fremont Main Library. 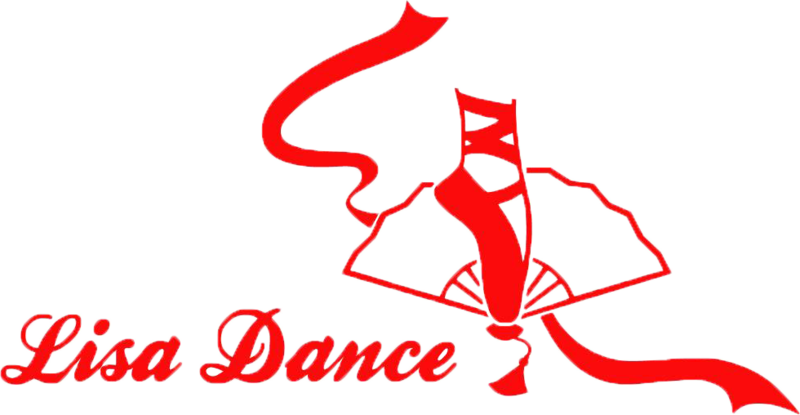 Our mission is to introduce the beauty of Chinese dance and Chinese culture to the general public.